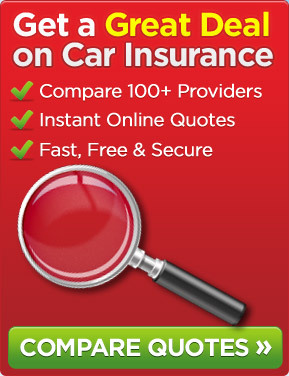 Pay as you go car insurance is also known as Telematics Insurance and Black Box Insurance. Pay as you go car insurance policy premiums are based upon a number of factors including the make and model of your vehicle, location, the distance that you drive but they also take into account your driving history. This type of cover is proving particularly attractive to young drivers who are renowned for having to pay high premiums as there premiums may be lower than with a standard policy when taking their driving habits into account. Why Opt for Pay as You Go? Car insurance premiums change for many reasons such as insurance companies changing guidelines and your driving history can cause your premiums to increase or decrease. Pay as you go payments are usually a great deal easier to keep up with because they depend on how you are driving right now, instead of just looking at your history. The more responsibly you drive then the more likely your premiums are to be reviewed in a positive manner. This review process varies between insurance companies but may be say every 3 months. A telematics system is typically installed in the insured car, providing the company with GPS tracking and allowing them to keep track of how you drive such as how often you are on the road and estimate how fast you are driving. 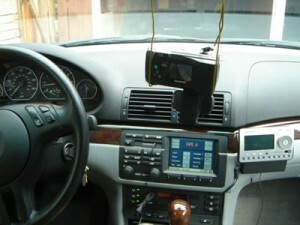 From the information gathered from the GPS device, they figure out how much you should be charged for your insurance. You can compare pay as you go car insurance providers just as you compare other car insurance companies so you may wish to obtain a number of quotes as well as study the product particulars.